- CPU: Intel® Core™ i5-8250U Processor (6M Cache, up to 3.40 GHz). 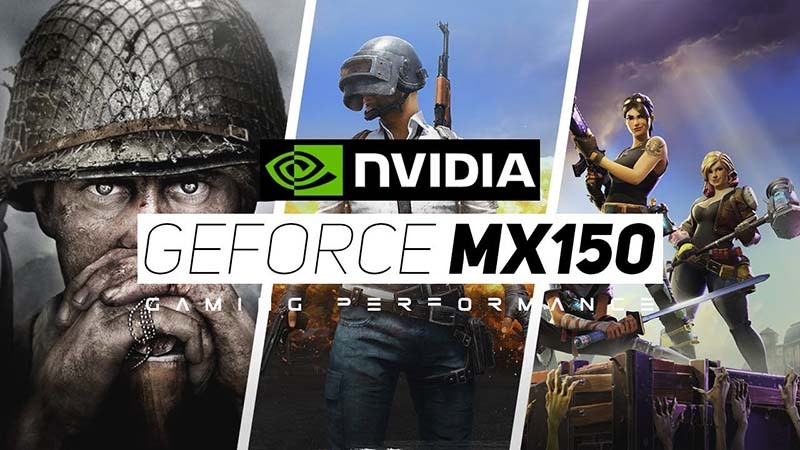 - VGA: nVidia Geforce GF MX150 2G. - Màn hình: 15.6 inch FHD IPS (1920 X 1080P).